If you are worried about the accumulated garbage in your surroundings, then stop thinking about it any more as Easy Go skips Hire, a reputed garbage removal company and skip hire service provider has come up with best solutions to dispose of your waste. With years of experience in the waste management industry, we supply our valued clients in NW6 West Hampstead Kilburn Queens Park a wide range of skips that are well maintained and can help in disposing any volumes of garbage to the dumping grounds. Residential and house owners: our skips can be hired to clean and safely dispose old kitchen items, bathroom units, domestic dry waste, plasterboard and furniture. Construction site owners and builders: our skips are best for construction projects where the waste material like house extensions, fittings, roof repairs, plasters, bricks and etc. 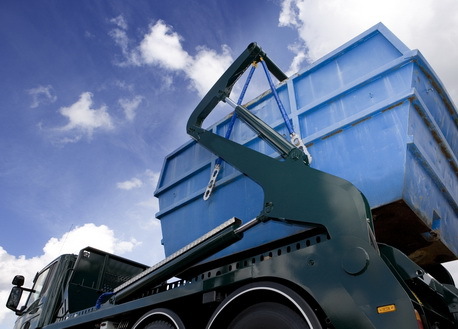 Whether you are in need of a short or long term skip hire for your wastes, we can deliver skips the same day or the next day depending on the availability of skips. At Easy Go Skips Hire, we have different types of skips that are easily loadable and can be transported from the site to the dumping grounds. We make all arrangements for road permits in case the skip has to be placed on the road for few days. Our professional team of waste management experts approach each assignment in a professional manner and guide our clients in NW6 West Hampstead Kilburn Queens Park to select the best services to clean the garbage. For more information and details about our services, call our executives and send us your requirements.